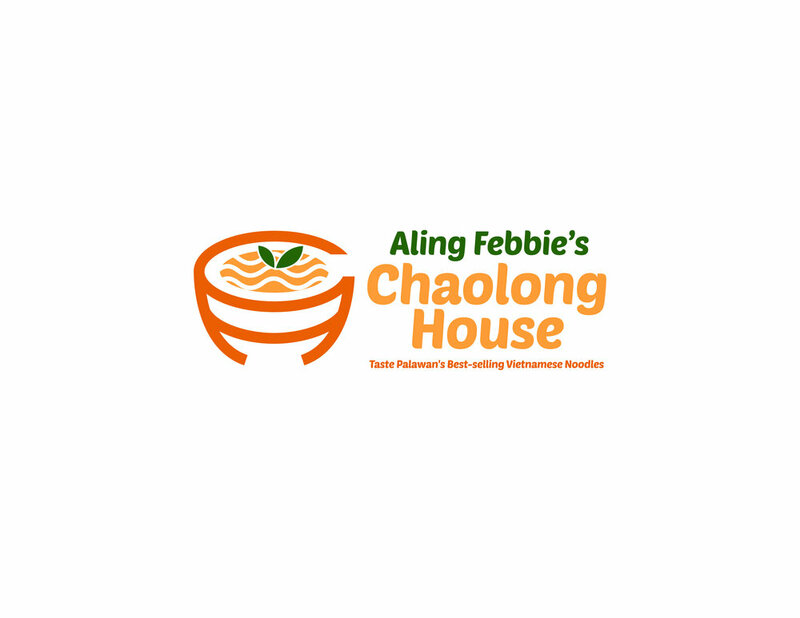 Aling Febbie's Chaolong House - A small restaurant near Tagaytay that serves Chaolong (Vietnamese Noodles). This is very popular in their hometown (Palawan) that's why they want to bring the original recipe at Tagaytay. They wanted it to be very welcoming and mouth-watering because that's the identity of Chaolong in Palawan.